Beverly Hills, California, known for its beauty and prestige, is home to the incredible Four Seasons Beverly Wilshire. 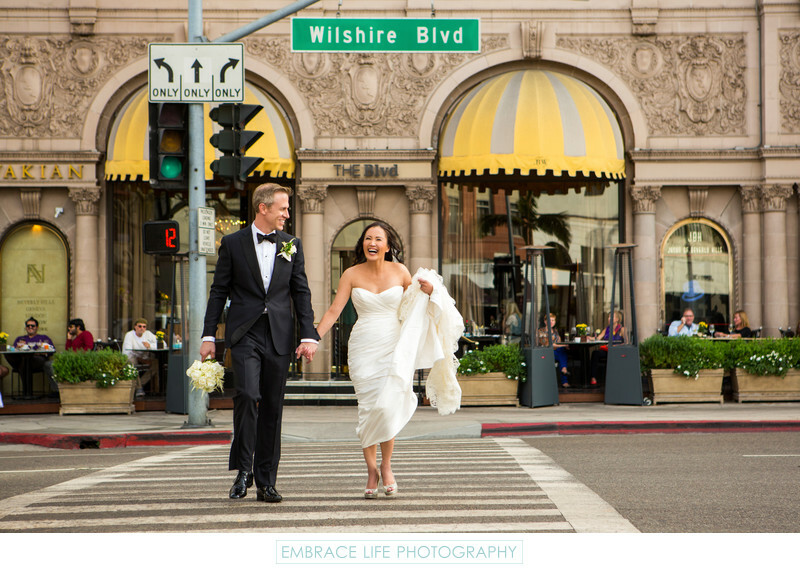 The Beverly Wilshire Hotel has several tremendous event spaces to make your wedding an unforgettable experience. From the massive Ballroom, a split level space offering all the elegance you can imagine, to the Le Grand Trianon, illuminated by several French chandeliers and large windows, the Beverly Wilshire provides second-to-none spaces that will perfectly capture every special moment of your wedding day. Embrace Life Photography would be so happy to provide you with memories to last a lifetime. Submitting your inquiry to Embrace Life is considered a request for further communication via email. We'll communicate with you at the email address provided. You may opt out of future emails any time.